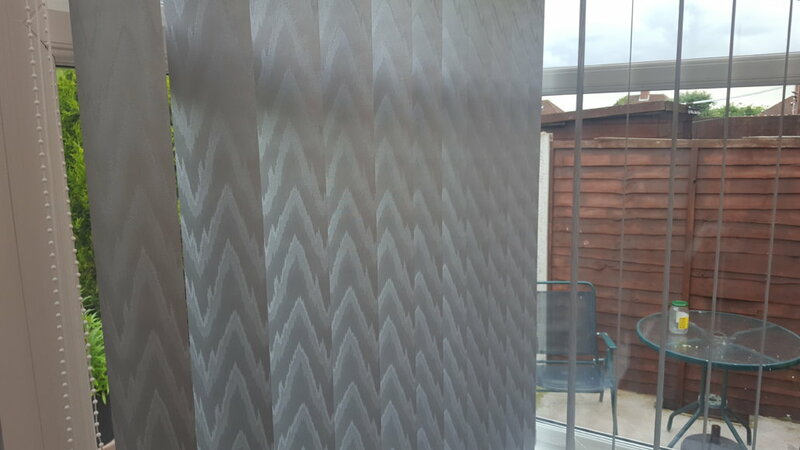 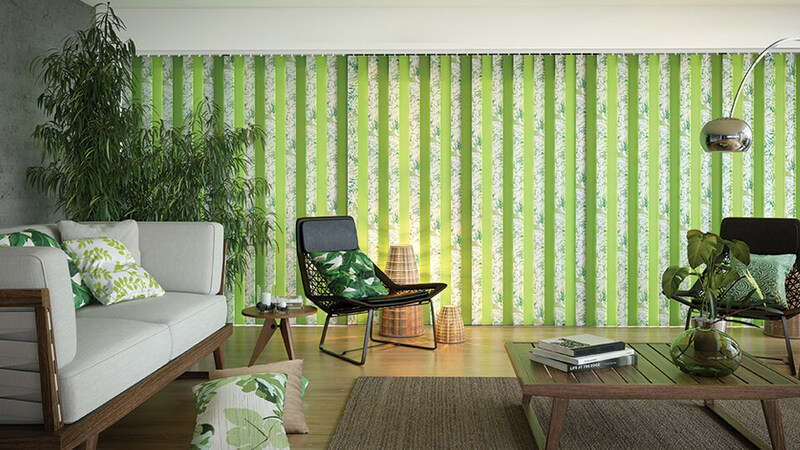 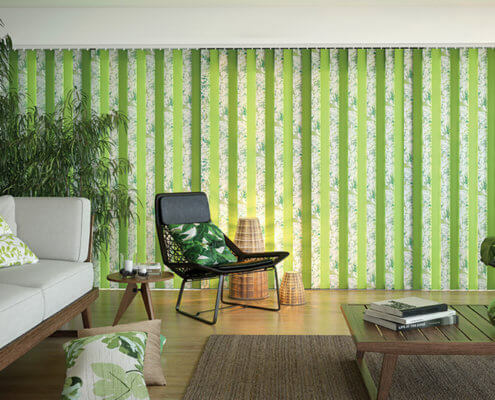 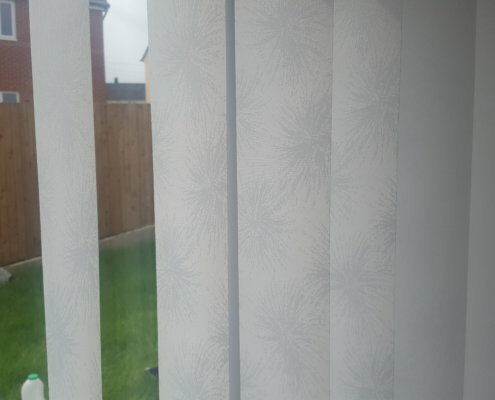 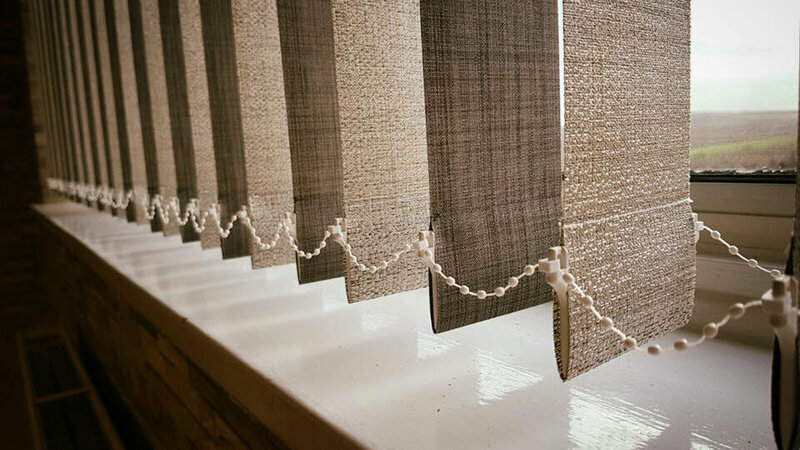 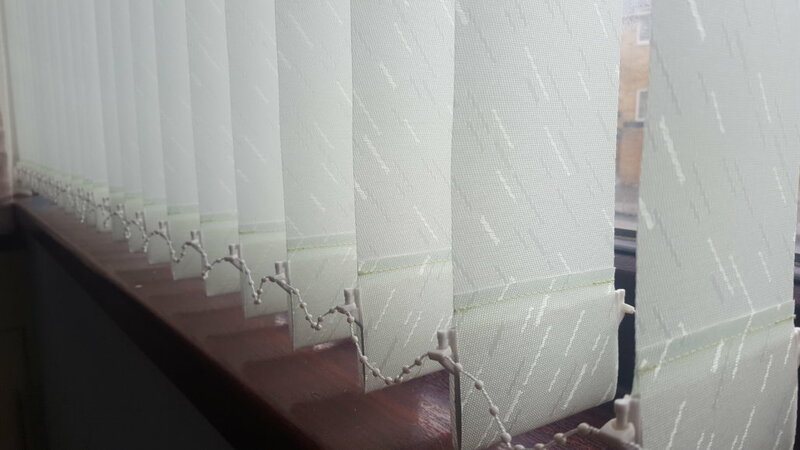 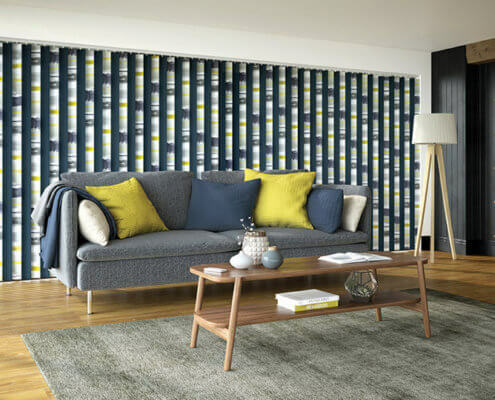 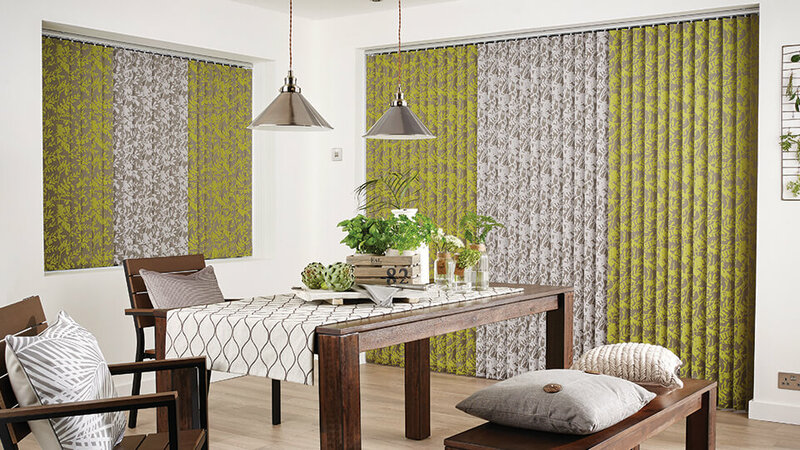 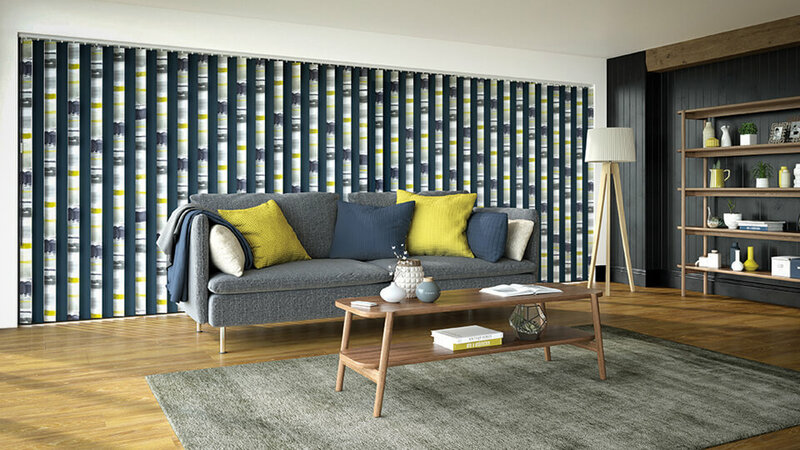 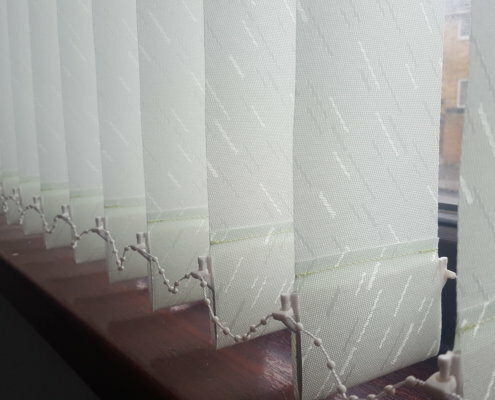 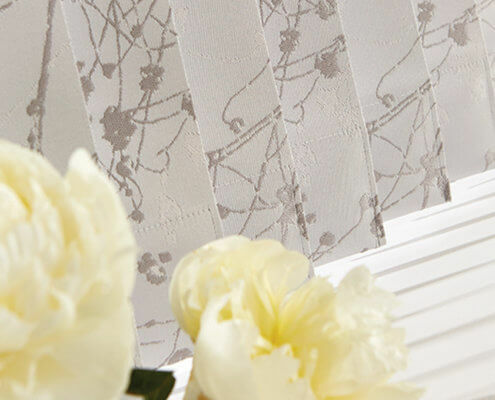 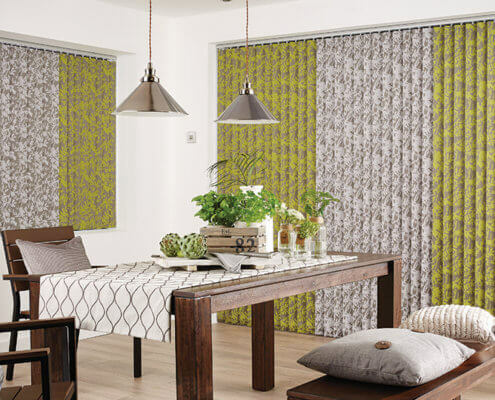 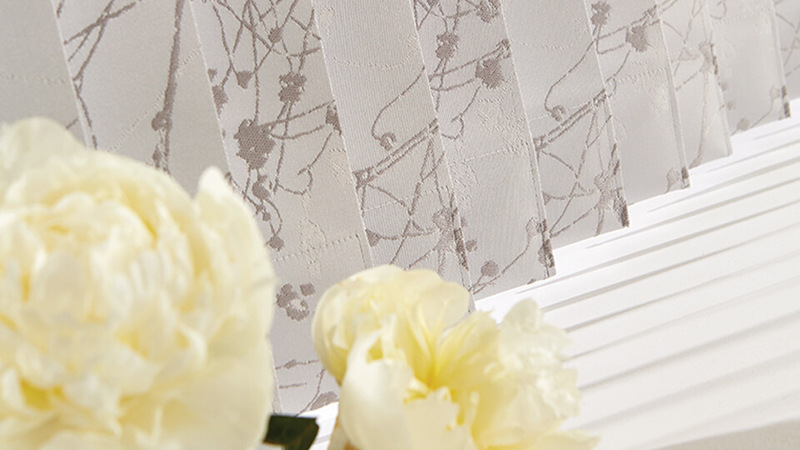 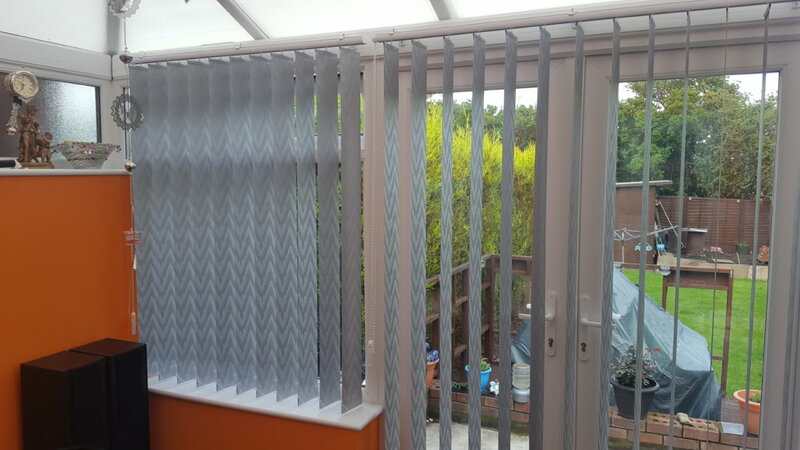 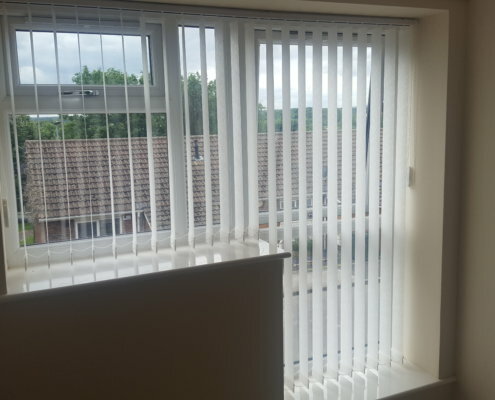 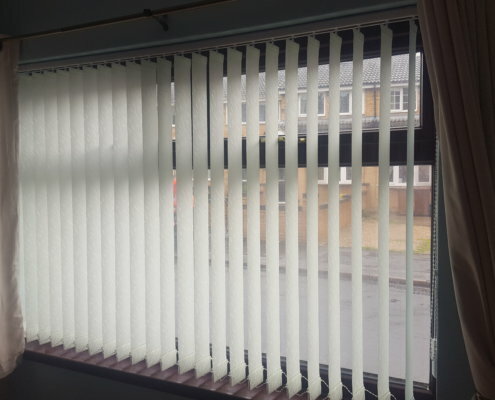 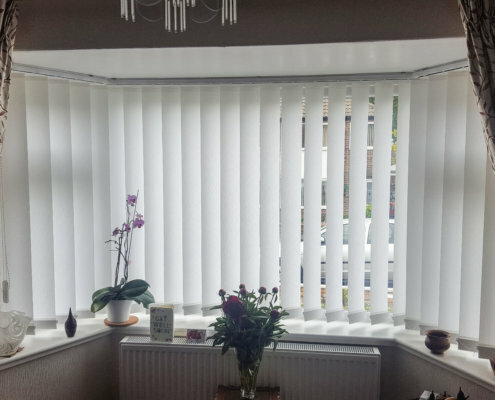 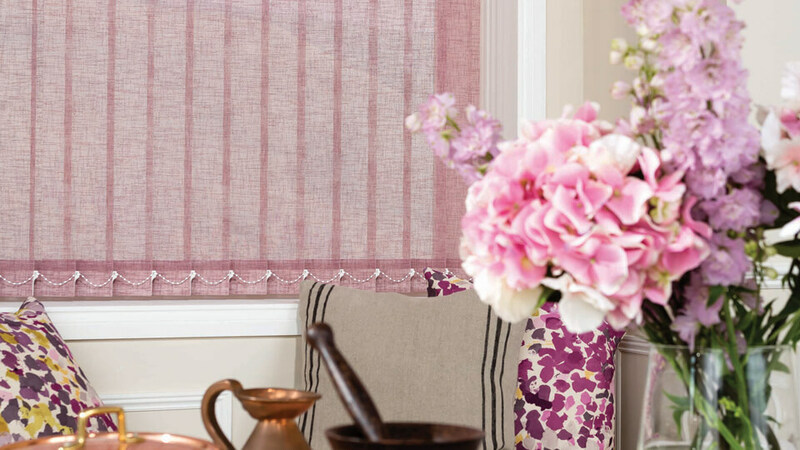 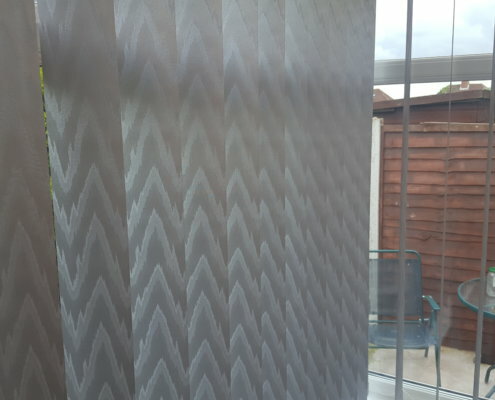 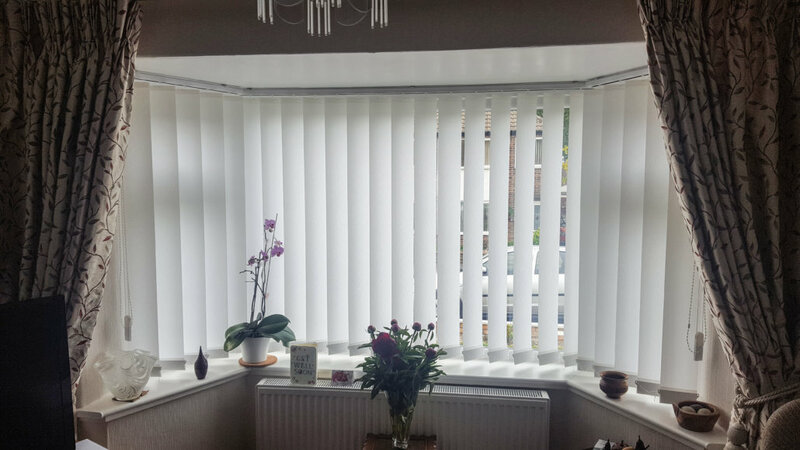 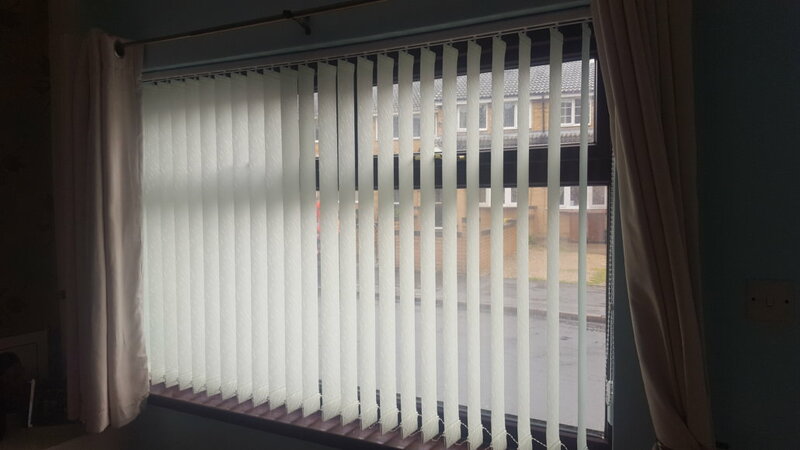 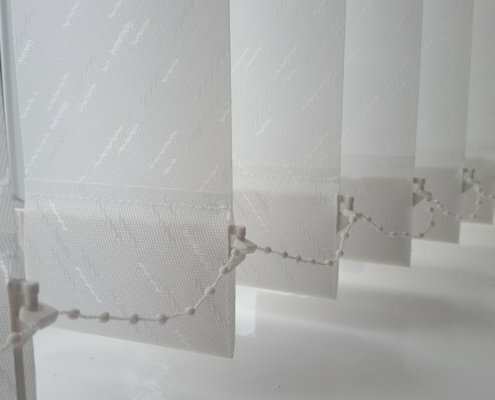 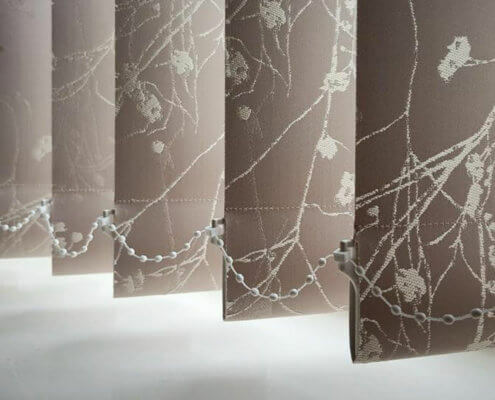 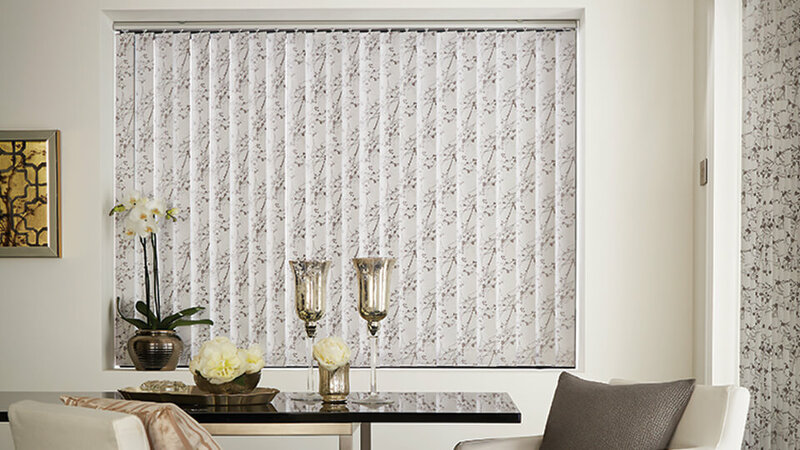 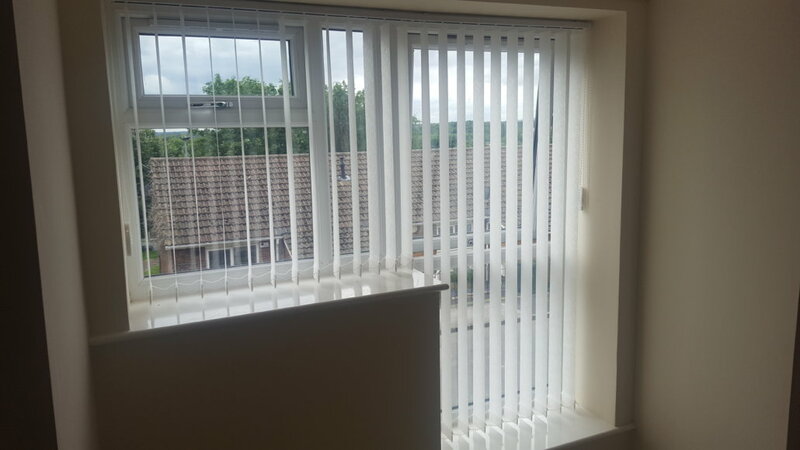 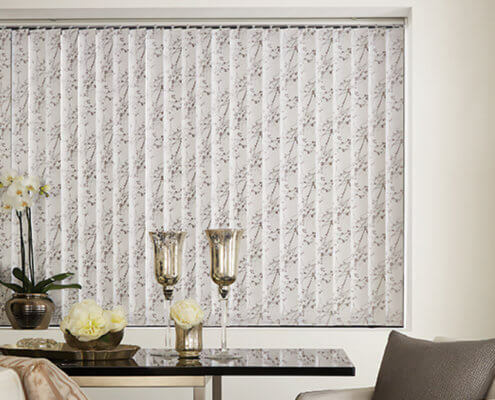 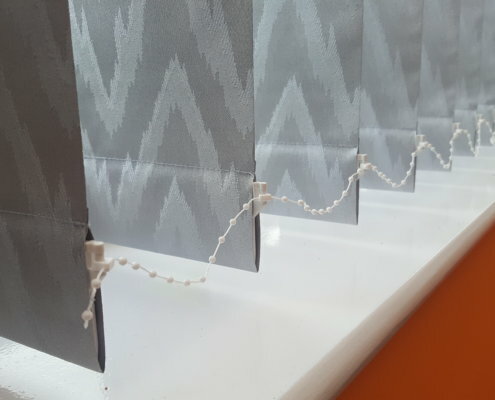 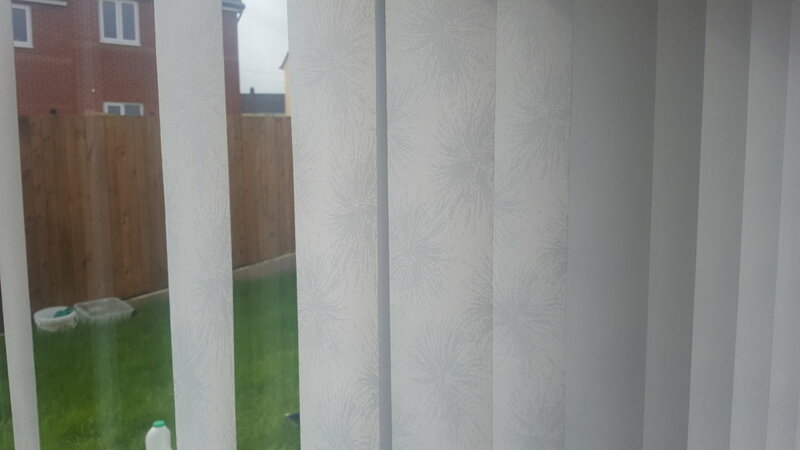 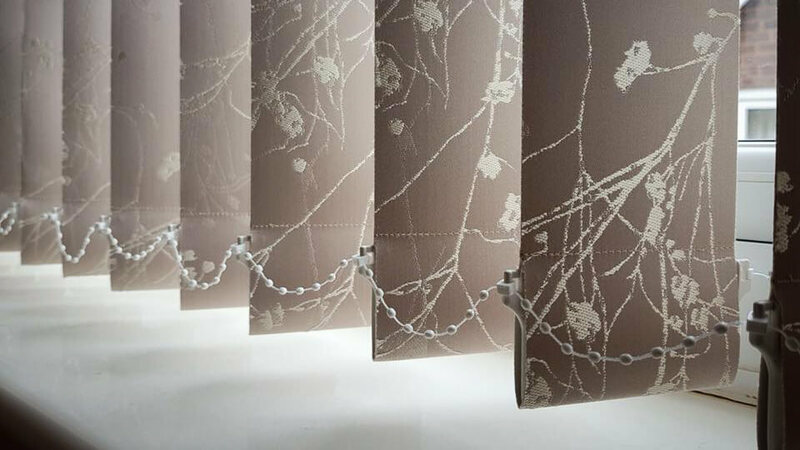 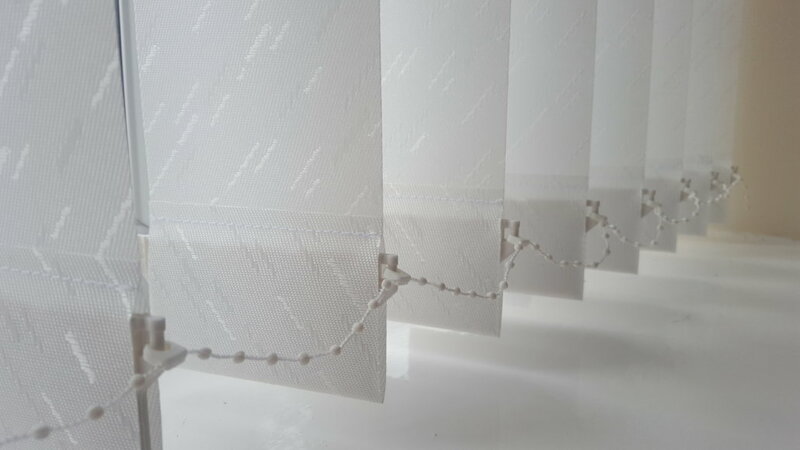 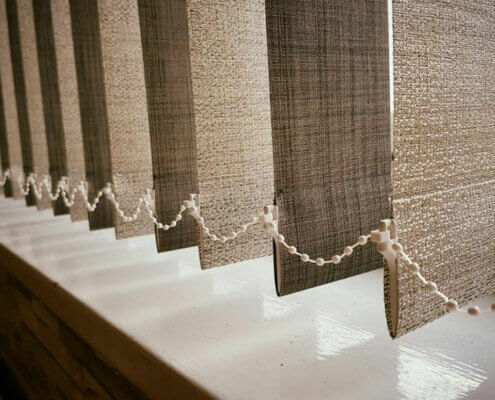 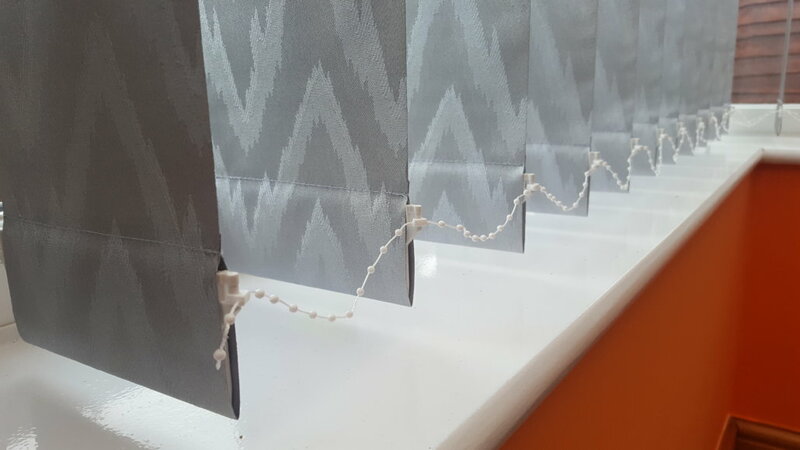 Vertical blinds have been a very efficient solution for years whilst offering great flexibility. 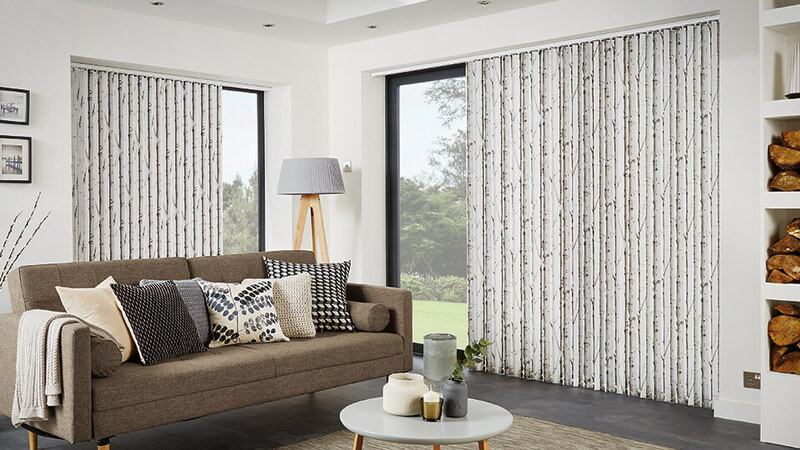 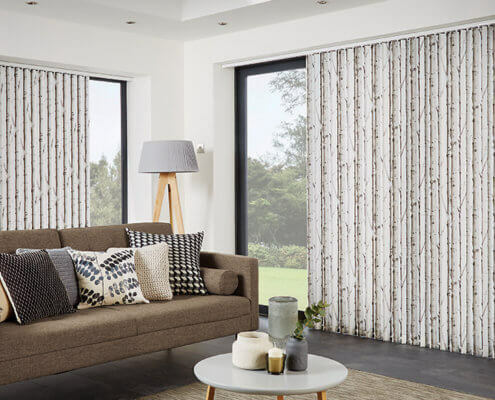 In order to meet the quality with style, we have partnered with Louvolite to offer you the best quality of fabrics and most attractive designs available on the market allowing you to express your style and match your overall room design with over 350 fabrics to choose from. 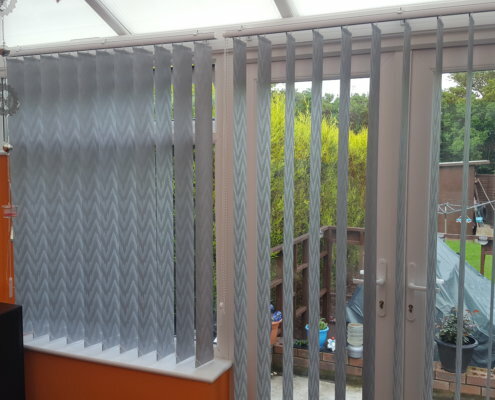 Available as 89mm and 127mm louvre widths and can be operated with the cord or with the rod. 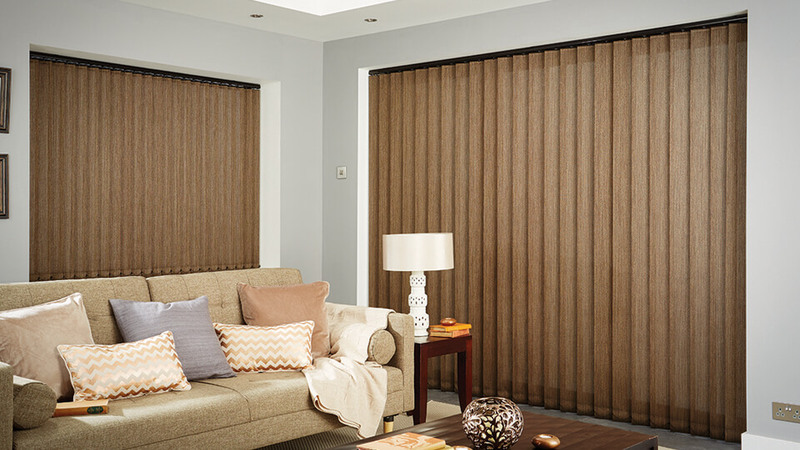 Six attractive colours of the rails are available to match any décor. 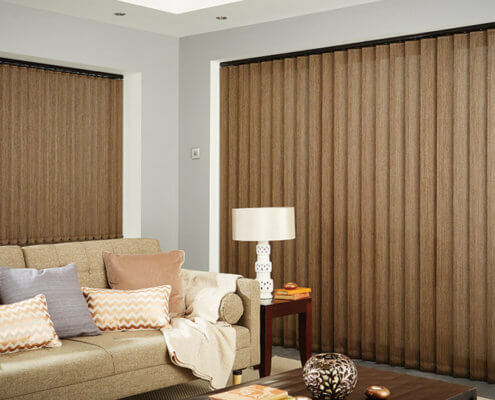 An ideal solution for wide bi-fold or sliding doors and large windows allowing you to adapt the light in your room to your needs and mood. 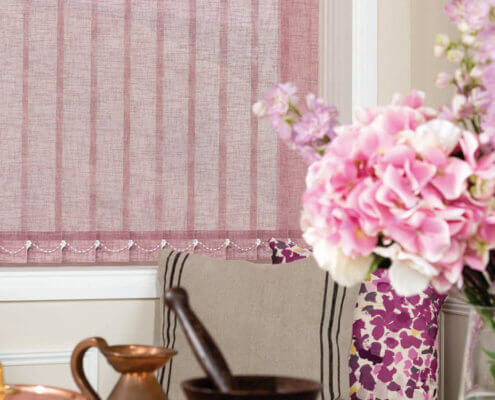 Are you ready to re-invent your space?